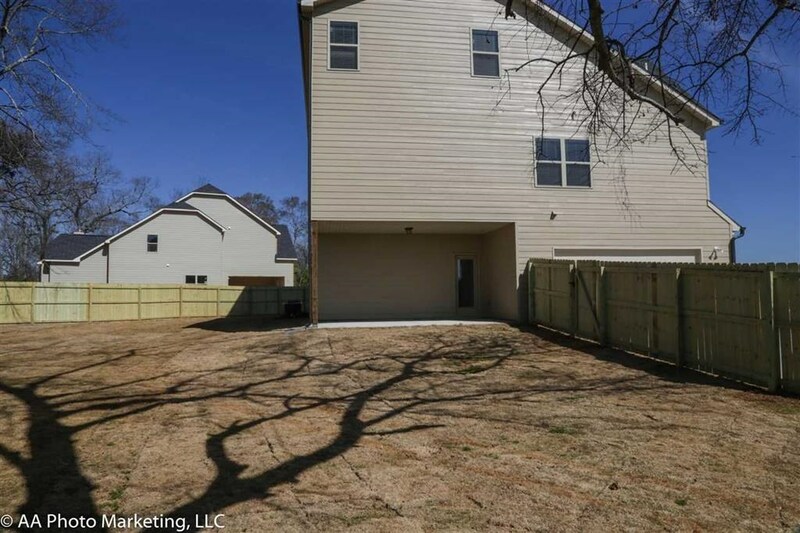 Remarks at 200 Chamblee Way Warner Robins, GA - PHOTOS OF SIMILAR PLAN(S)! 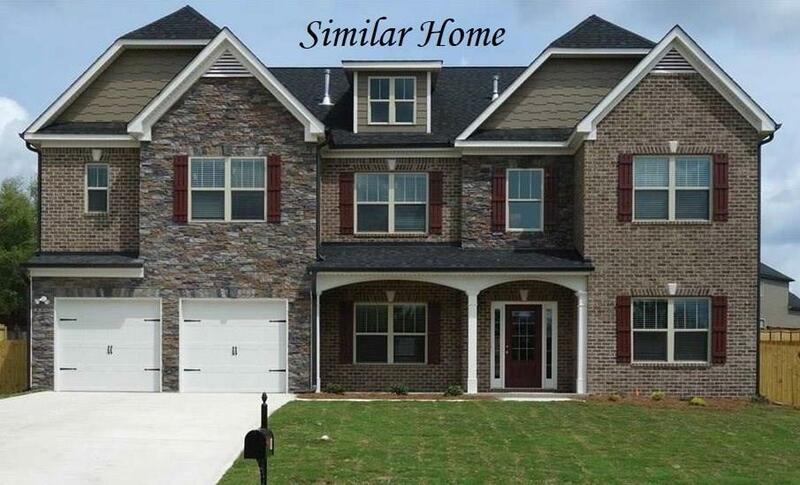 COMING SOON AMAZING REDMOND Floor Plan. 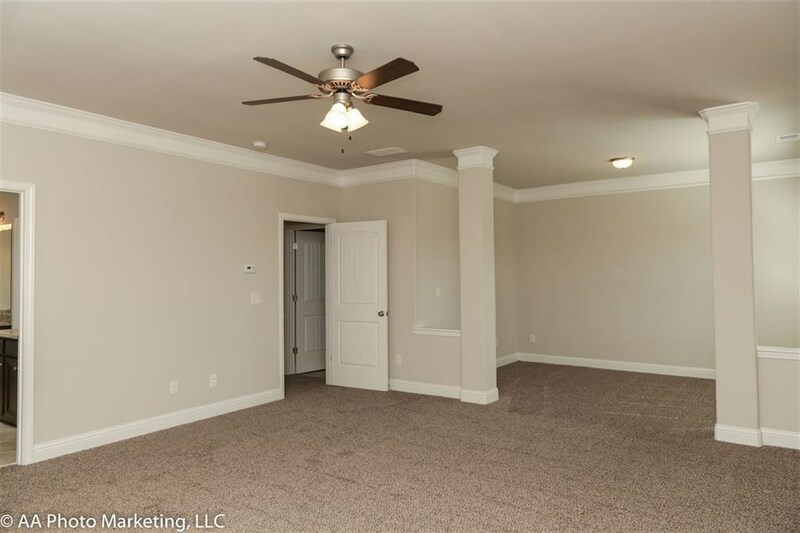 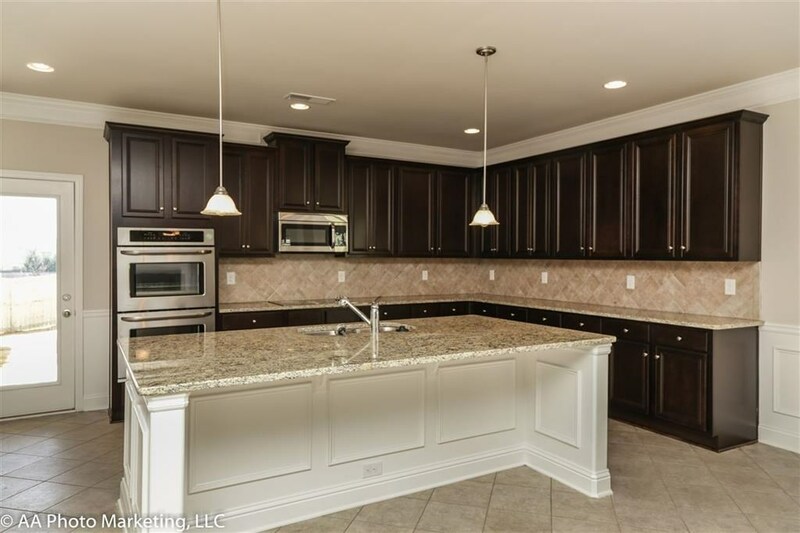 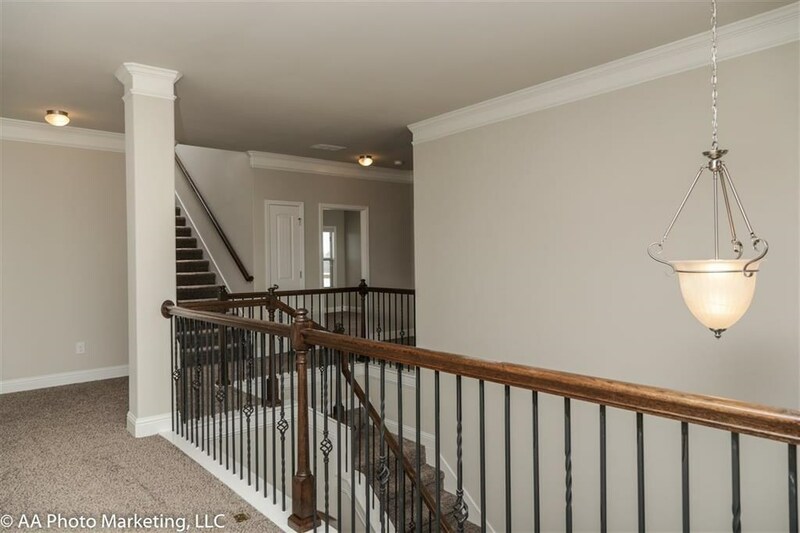 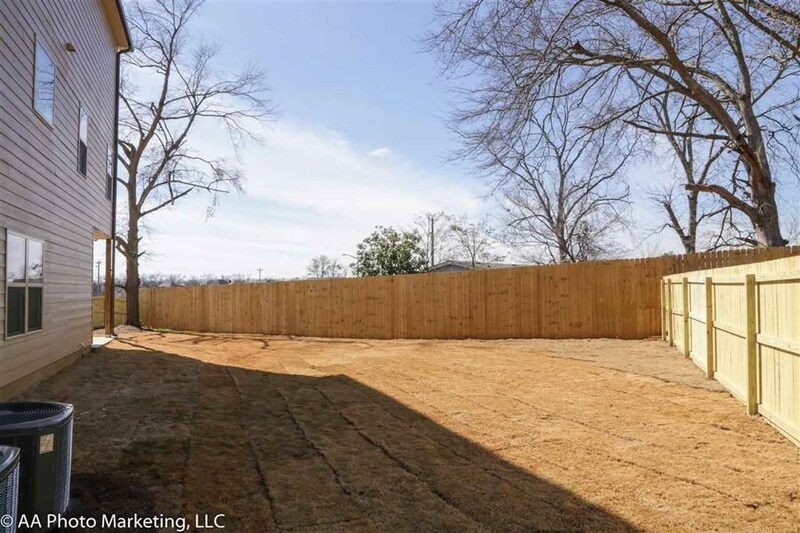 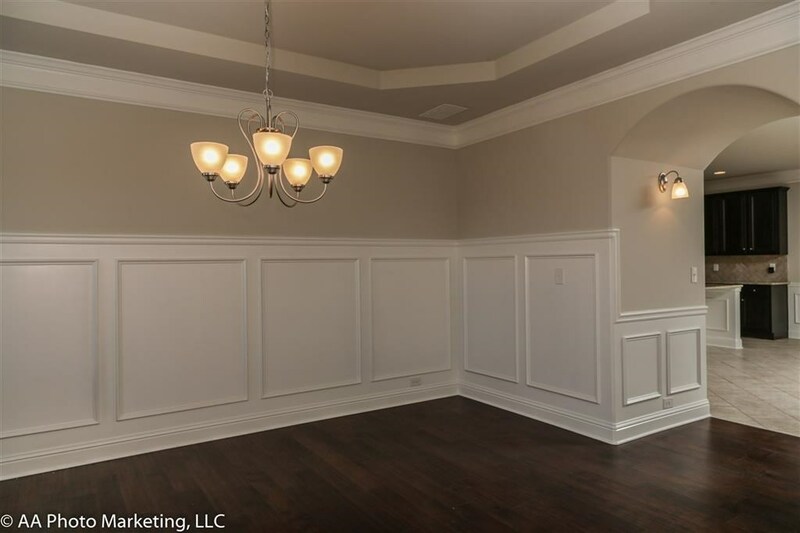 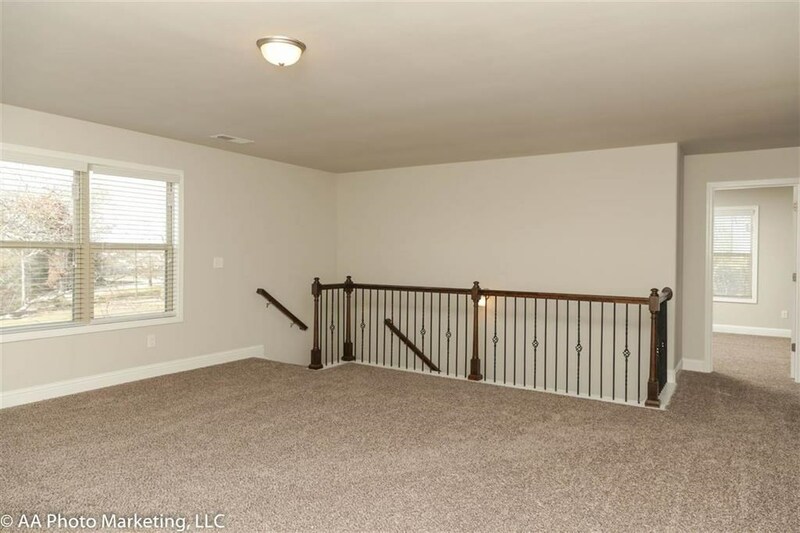 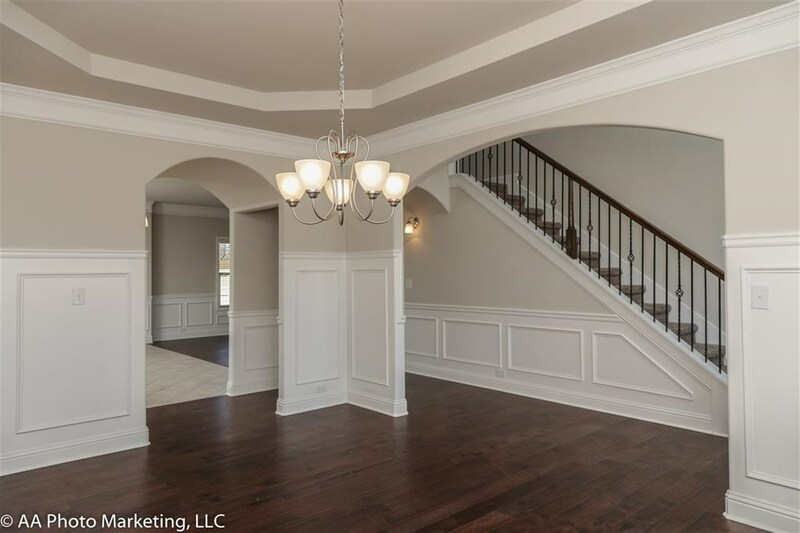 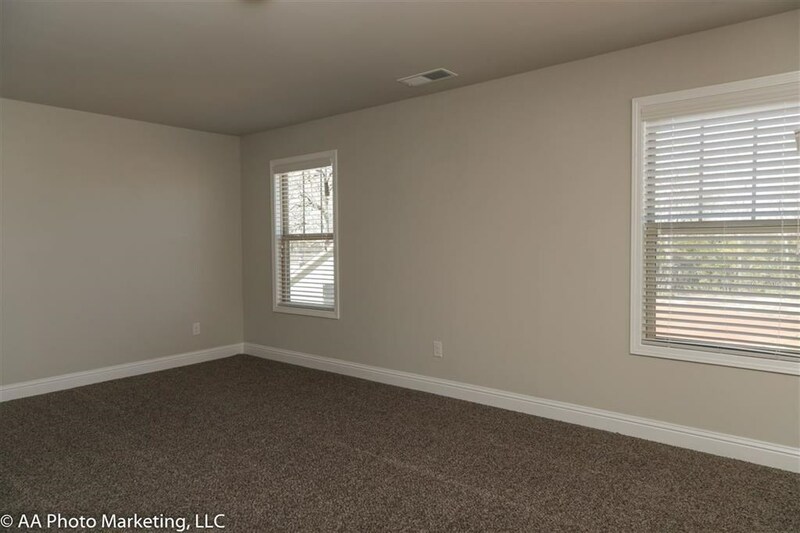 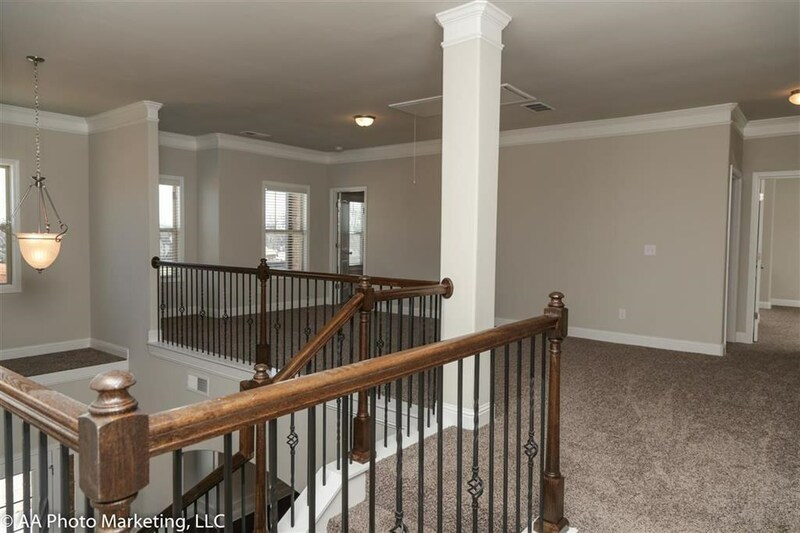 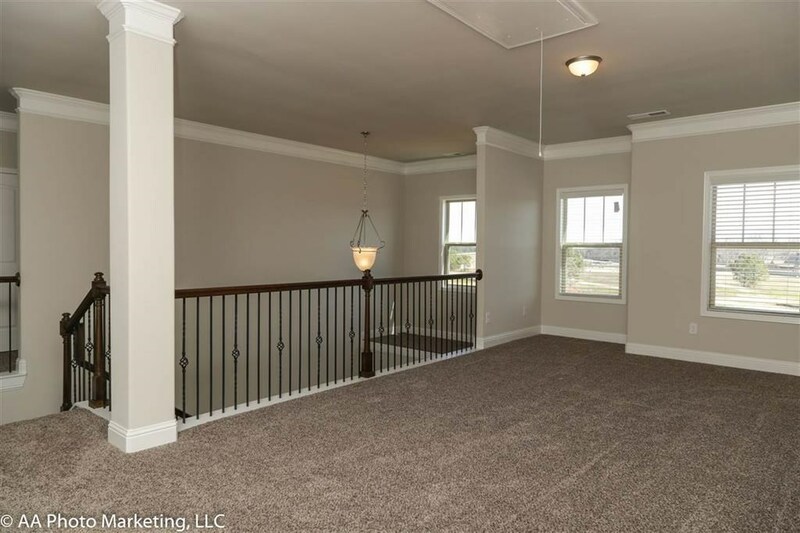 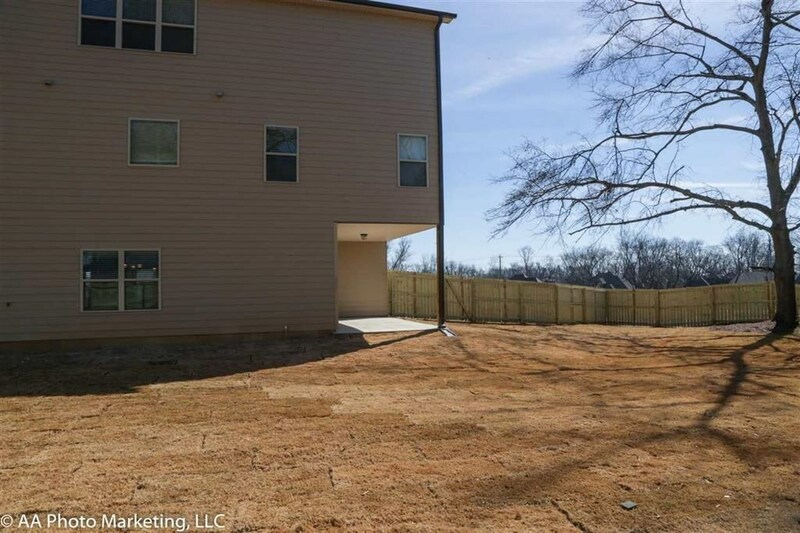 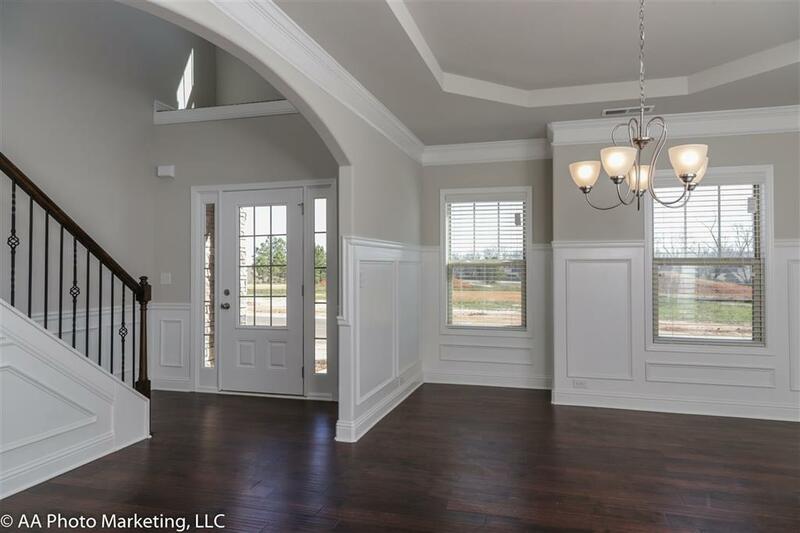 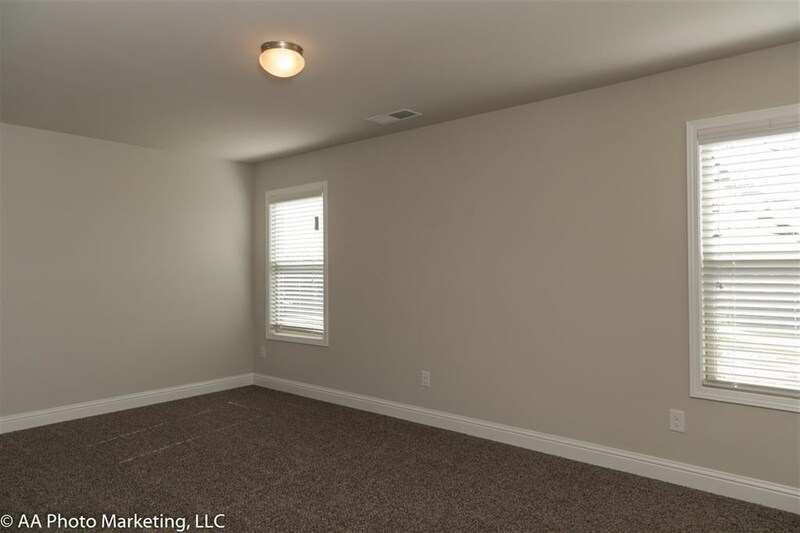 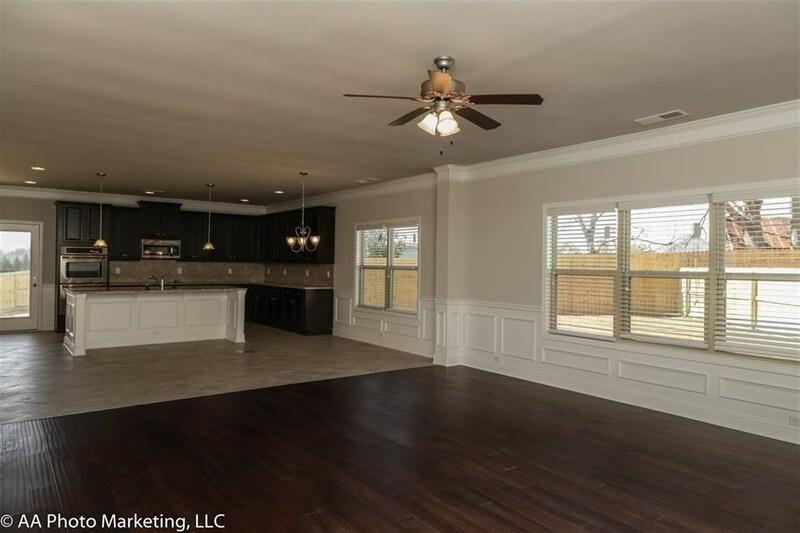 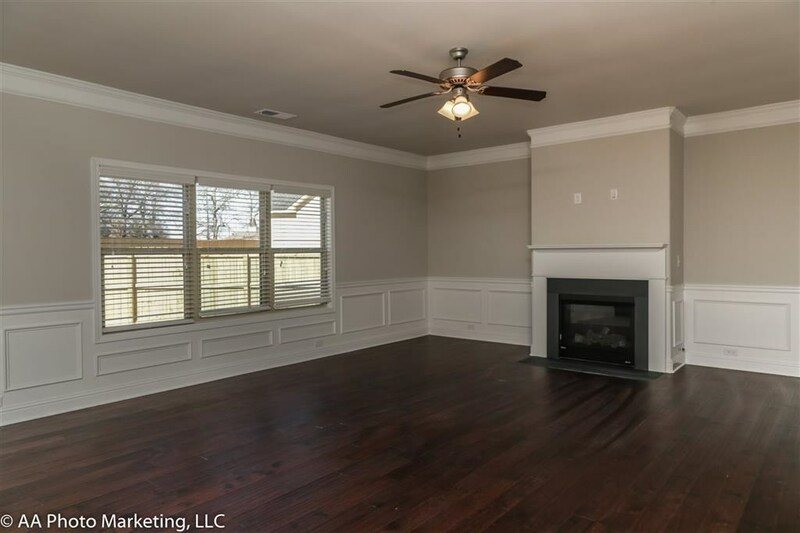 3-Story...w 5 Bedrooms, 4 Baths plus Loft; Hardwoods in Great Room and Formal Dining Rm; Kitchen Island Open to Great Room, SS Appliances, Granite Throughout, Pantry, Breakfast and Theater Room/Game Room (on 3rd floor); 2-Car Side Entry Garage! 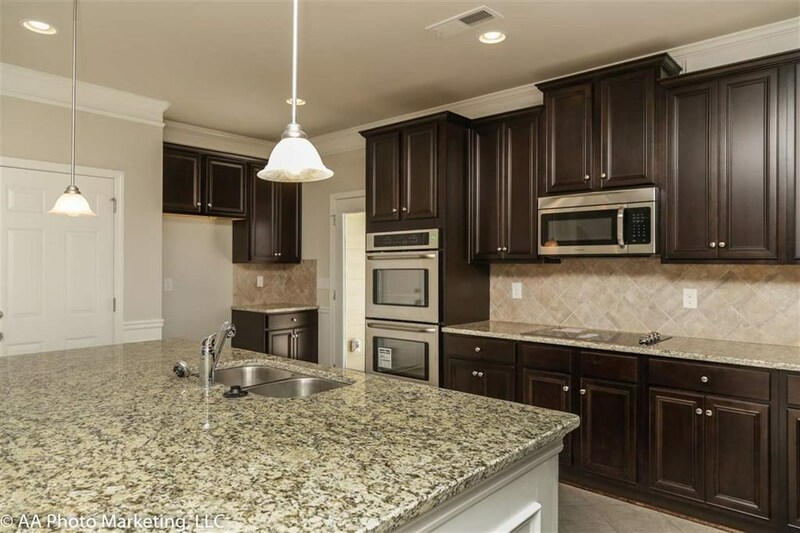 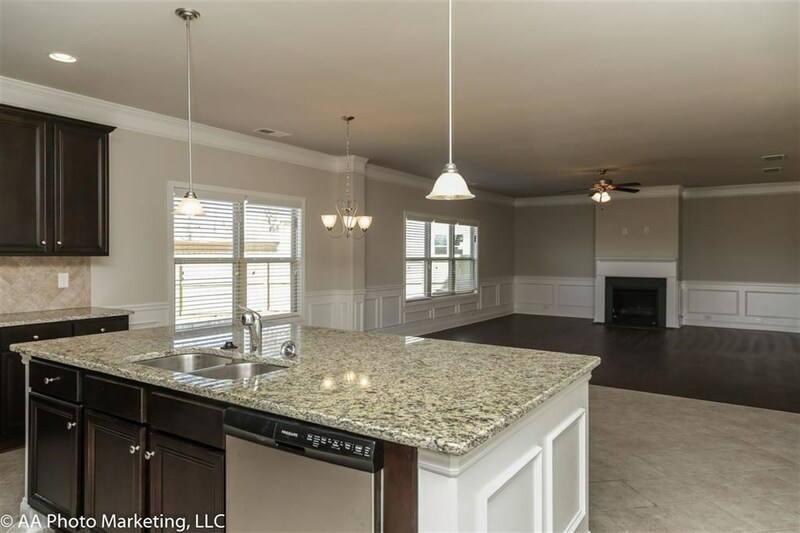 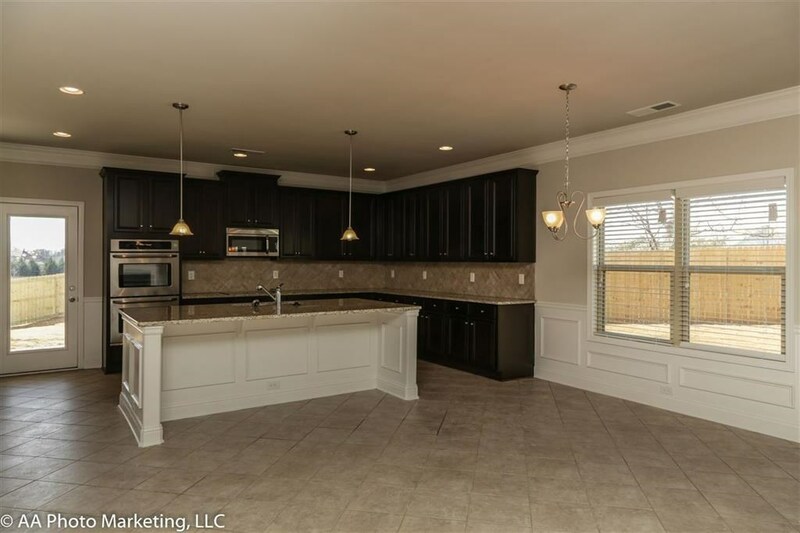 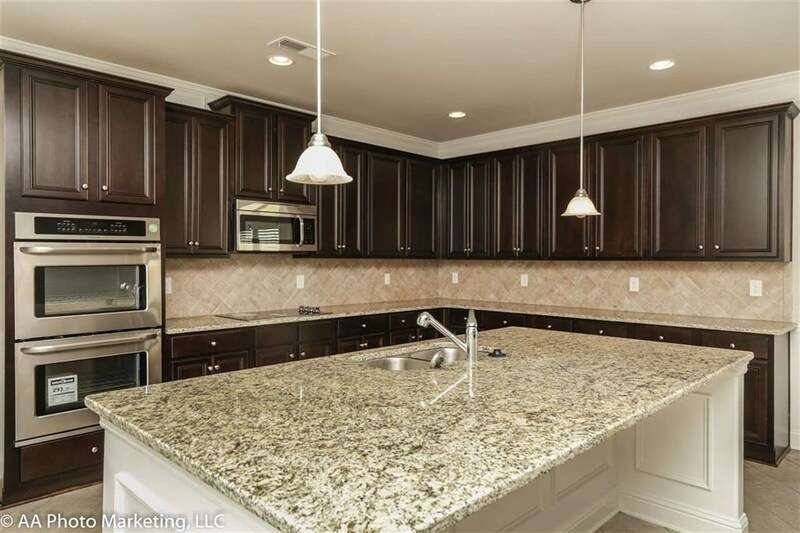 Tile in Kitchen, Breakfast, All Baths and Laundry; Sprinkler & Sod Front and Side Yards. 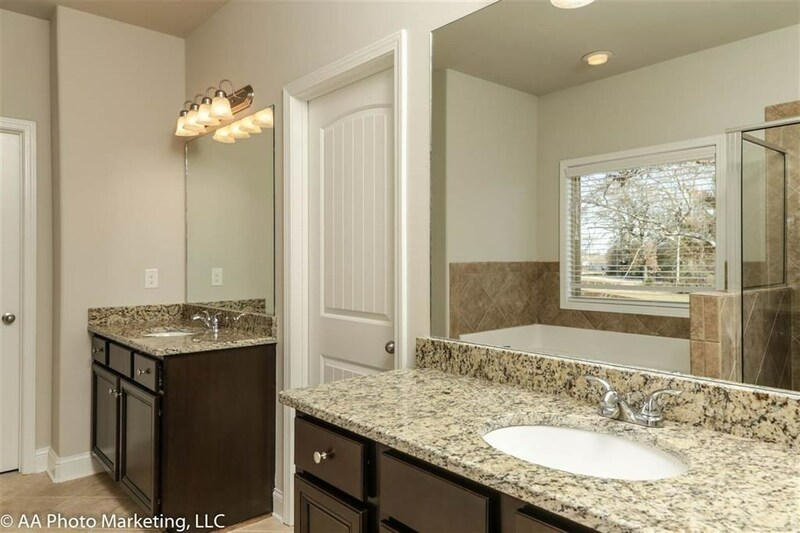 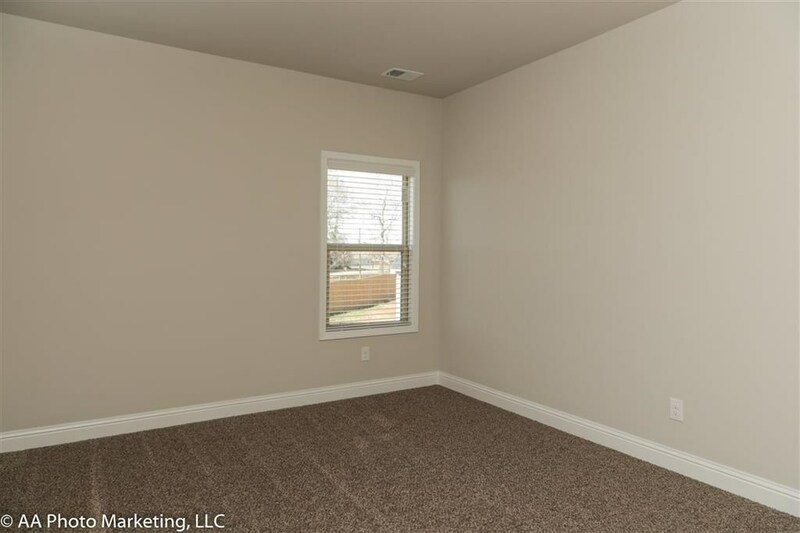 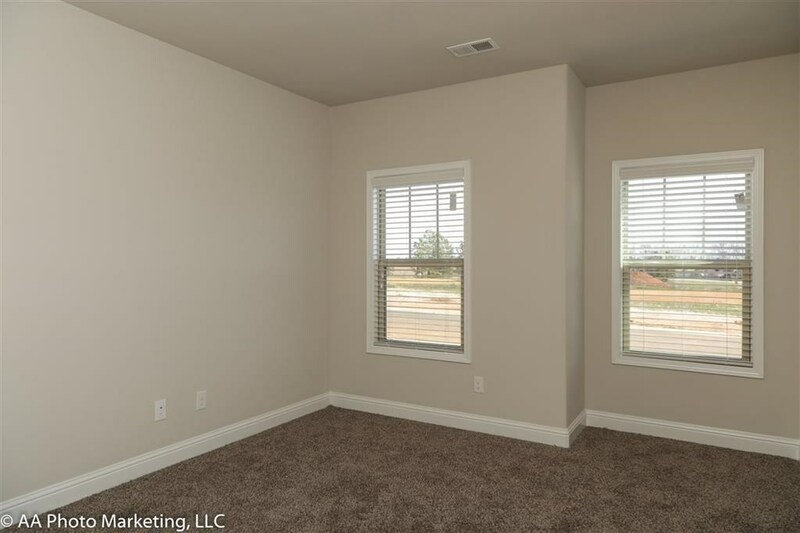 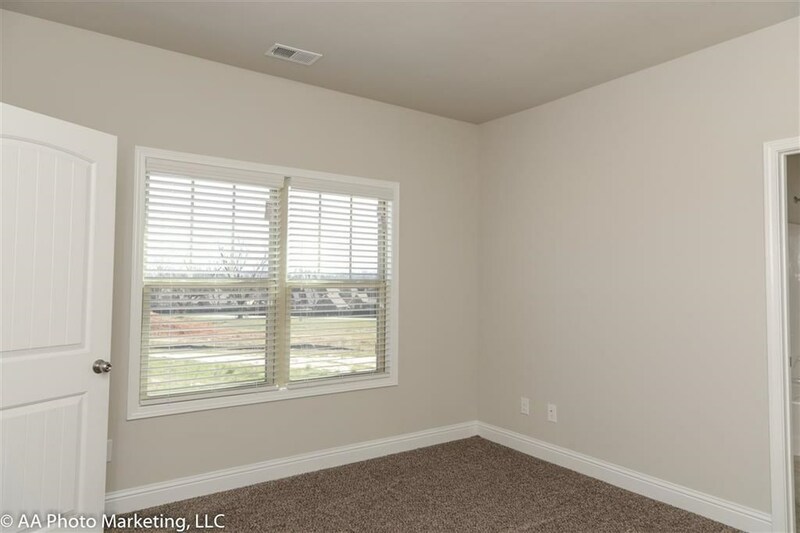 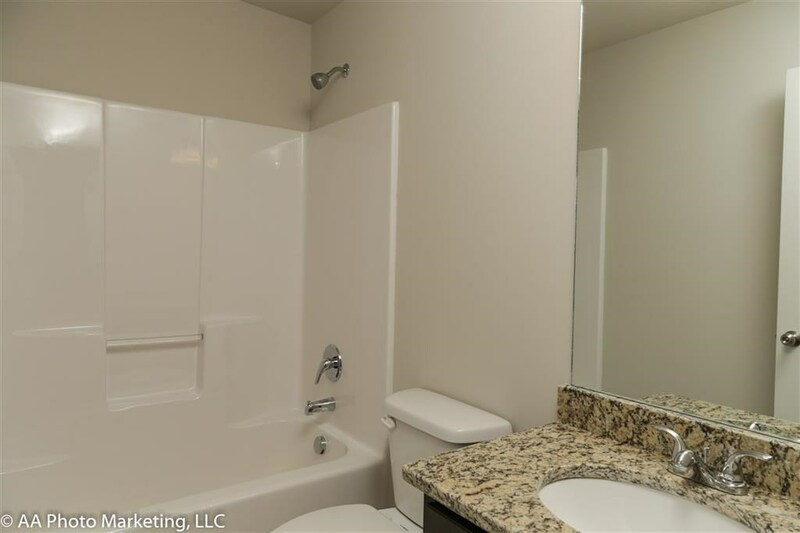 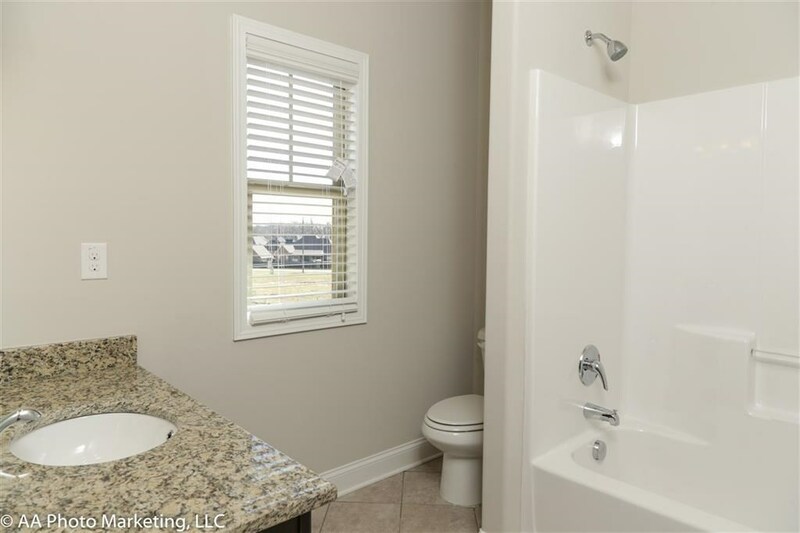 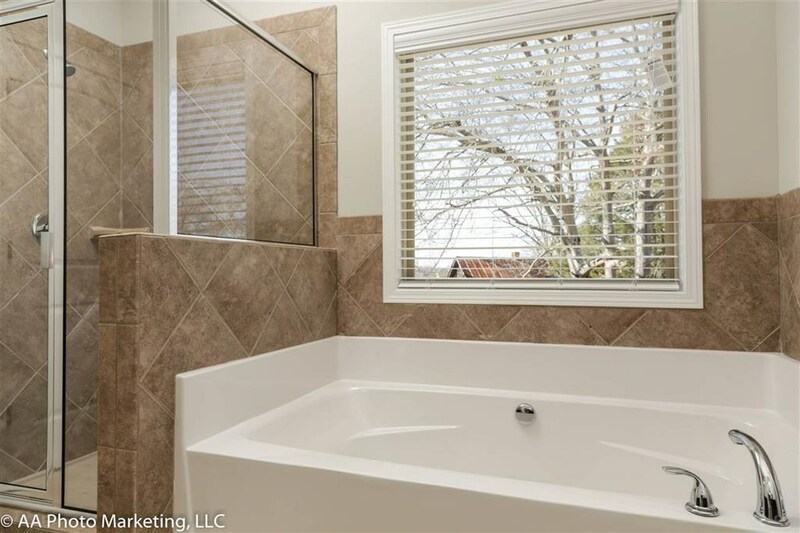 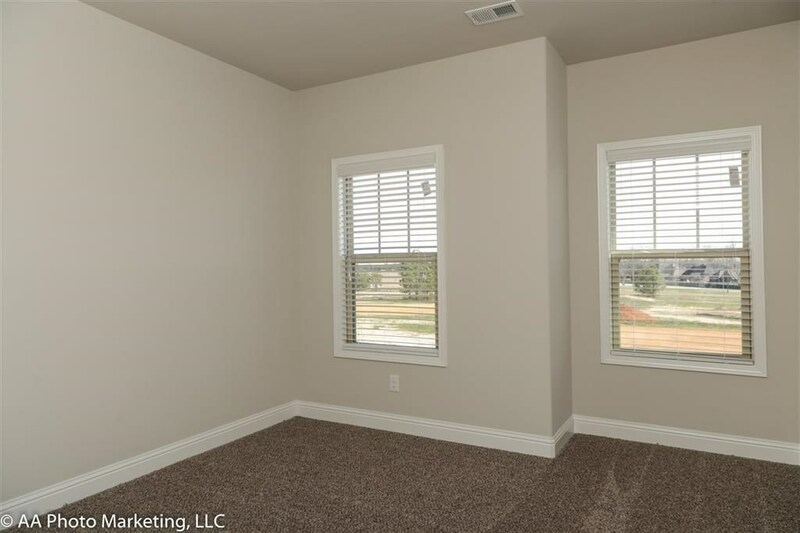 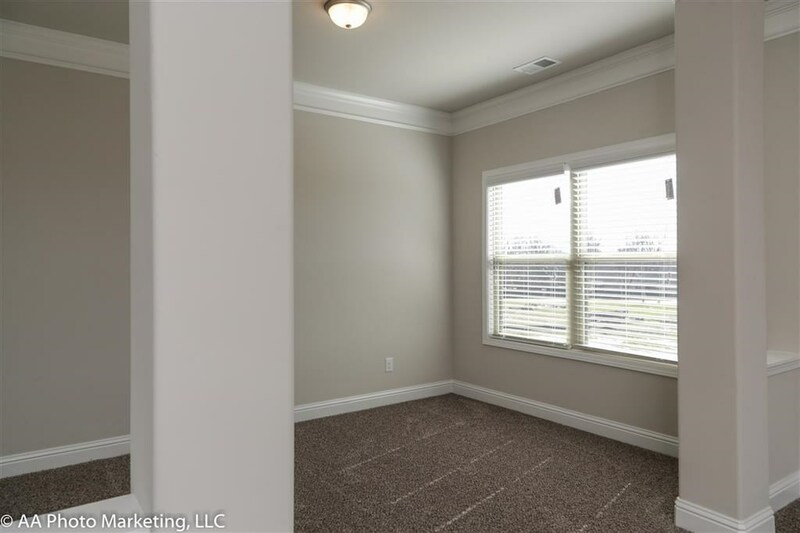 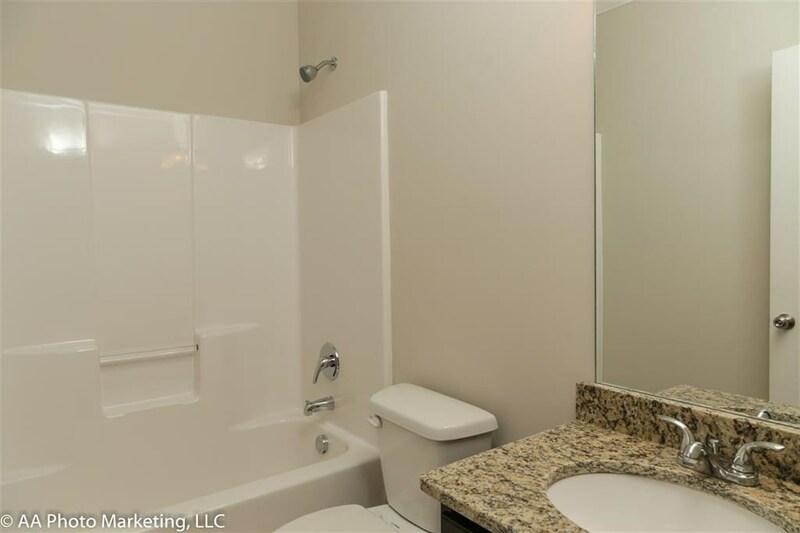 Master w/Sitting Area, Master Bath w/Tile Shower and Tub Surround. 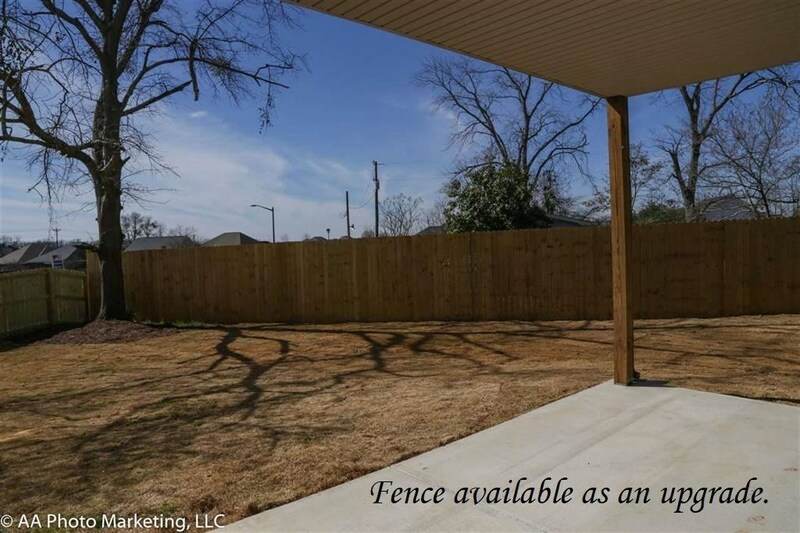 Location perfect for RAFB.